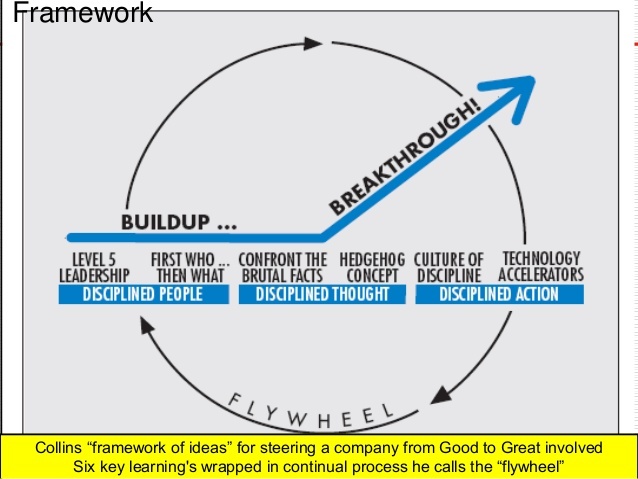 Many customers ask, how do we apply Jim Collins’ work to make the leap from Good to Great? 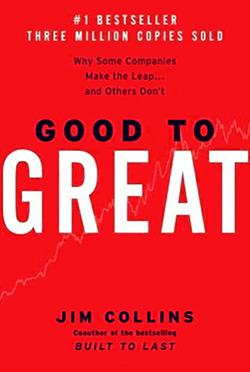 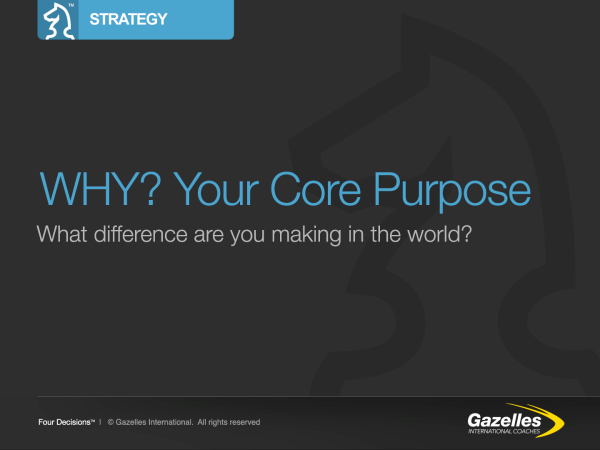 Do you believe in Good to Great as the pattern to build a Great Company? 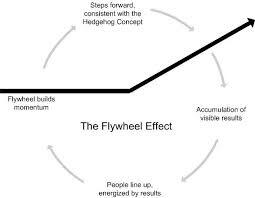 Do you know what your flywheel is? 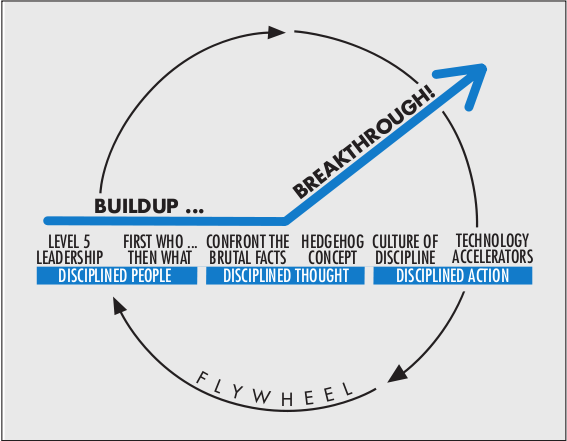 Jim Collins Turning the Flywheel: A Monograph to Accompany Good to Great, might appear as an attempt to rekindle interest in his previous books, Built to Last, Good to Great, How the Mighty Fall, and Great By Choice. 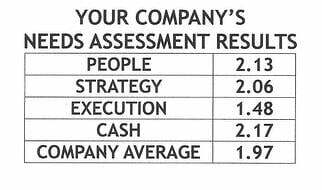 Would you like to find a predictor for your business achieving greatness? 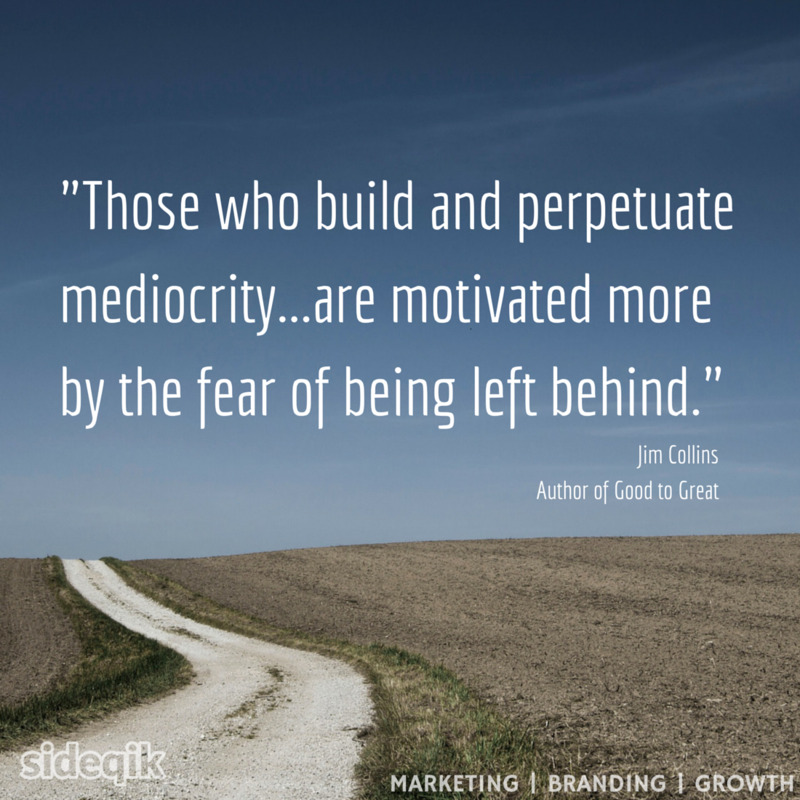 Failure is always an inside job.